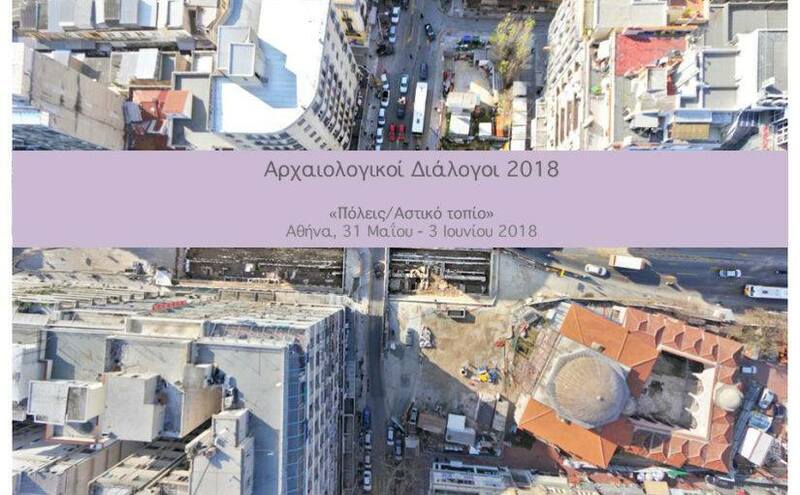 We are happy to announce that the Athens Ethnographic Film Festival – Ethnofest will participate in the fourth edition of “Dialogues in Archaeology”, which will take place in Athens from May 31st to June 3rd 2018. This year’s theme is “Cities / Urban Landscape” and Ethnofest’s participation consists of a screening session of selected short ethnographic films, all of which were produced during the past editions of the Summer School “Visual Ethnographies of Cityscapes”, in collaboration with the Netherlands Institute at Athens. An open discussion on “Teaching Visual Ethnography in the Metropolis” will follow the screenings. The Summer School “Visual Ethnographies of Cityscapes”, co-organized by Ethnofest, the Netherlands Institute at Athens and VU Amsterdam, in collaboration with instructors from other academic and research institutions, gives a lot of focus on the City and the Urban Landscape. For the past three years, students from all over the world have created dozens of ethnographic films in and for the urban landscape of Athens within the context of the Summer School. The past three years’ experiences and the future challenges of this venture, both in terms of ethnographic research and in terms of teaching, will be thoroughly discussed with the organizers and instructors of the Summer School. The discussion and the screenings will take place on Saturday, June 2nd, between 21:00 and 23:00 at the Garden of the Association of Greek Archaeologists (134-136 Ermou Str., Thission). The films have English subtitles and the discussion will be held in Greek. Entrance is free.